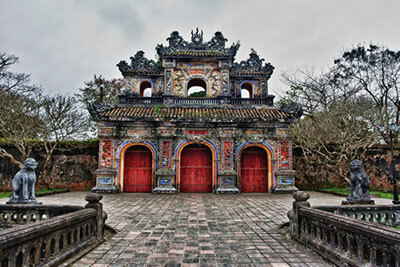 Introduction The ancient capital located in the central of Viet Nam is well-known for its monuments and architecture, which have earned it a place in UNESCO’S World Culture Heritage Sites. 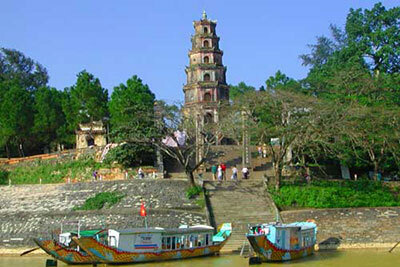 Along the Perfume River you will discover the Imperial Citadel, the Mausoleums of Emperors and the Thien Mu pagoda. 7.00am depart from Vinh Hung Emerald Resort to Hue, on the way we stop on the top of Hai Van Pass for a quick rest and take some pictures. 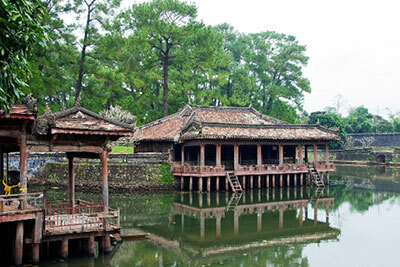 Around 10.00am, we reach Hue and visit Tu Duc’s Mausoleum. 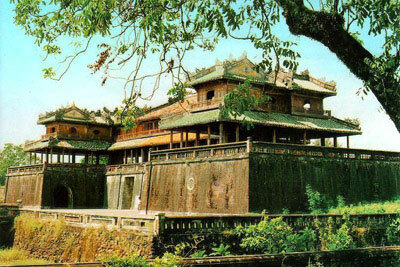 After lunch, we spend two hours to discover the Imperial Citadel where the Nguyen Dynasty ruled from 1804 to 1945, the Flag Tower, Noon Gate, Nine Urns & Holy Canons, Thai Hoa Palace, and The Forbidden Purple City. We continue the drive along the Perfum River to visit Thien Mu Pagoda - the largest pagoda in Hue and the official symbol of the City. At 3.30pm, we leave Hue and arrive the hotel around 6.30pm.